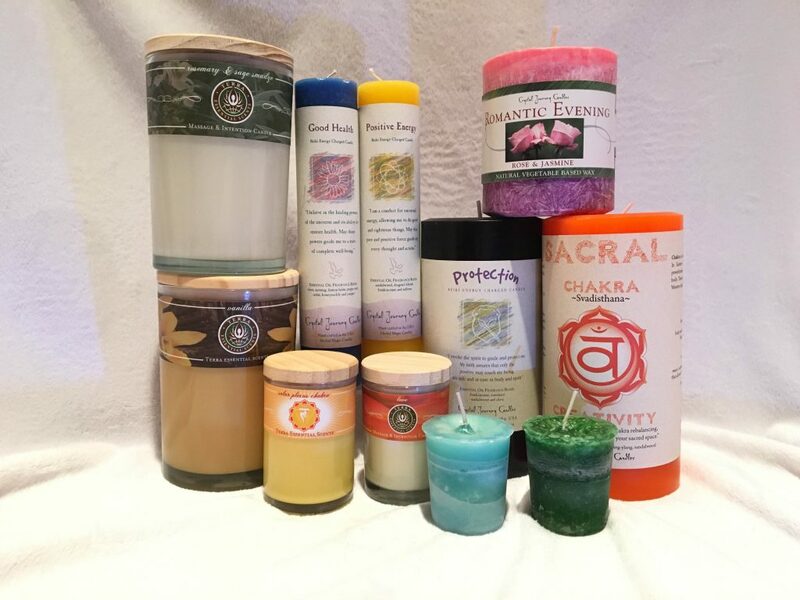 We carry natural candles scented with essential oils. These candles are infused with loving energy from either crystals or Reiki. We think you’ll love them as much as we do. 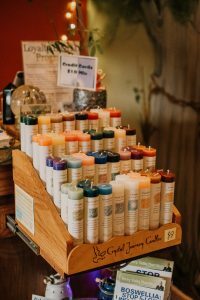 *Crystal Journey Candles-All of Crystal Journey scented candles are hand crafted in the U.S.A. at their factory in Essex, Connecticut. 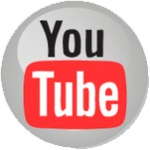 All of their products are made from the finest waxes and purest blends of essential oils. The wicks are made from paper and cotton only. The strong scent and colorful appearance of the candles are entrancing and delightful.